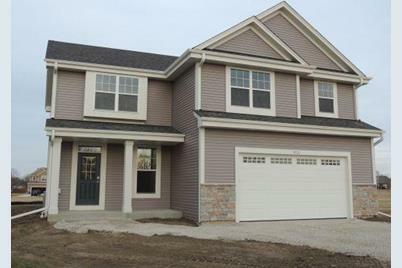 Kaerek Homes - Maple Park Subdivision- NEW CONSTRUCTION! 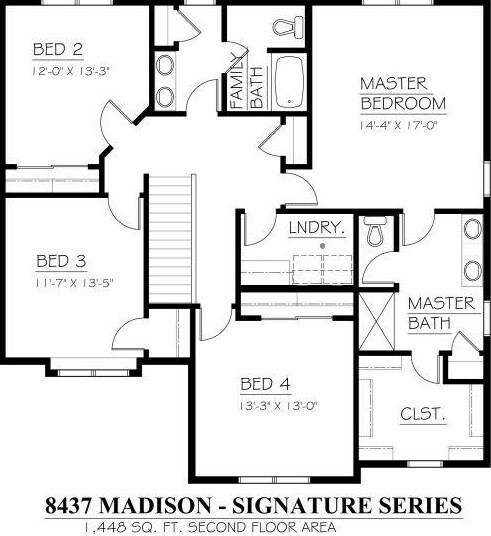 - Fabulous Madison III 4 bedroom 2.5 bath two story . 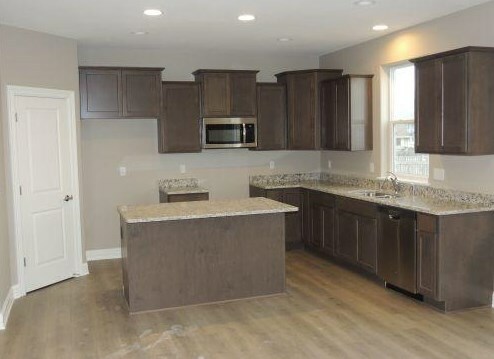 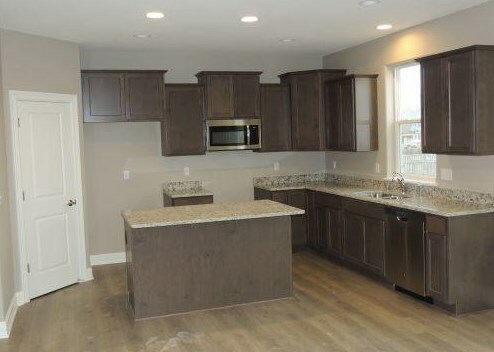 Kitchen w/staggered height MAPLE cabinets, GRANITE TOPS and Island & dinette w/patio door. 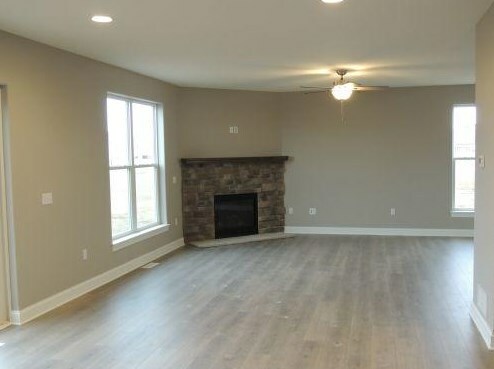 Living room with direct vent fireplace and two long walls for furniture placement. 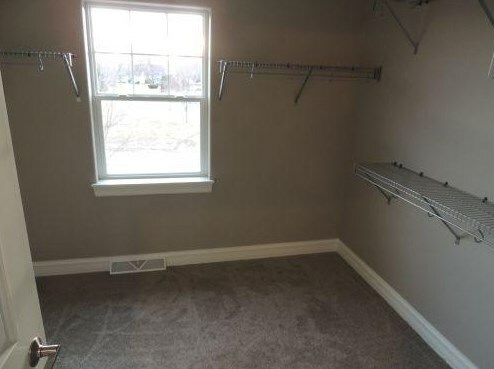 Mud room entry from garage. 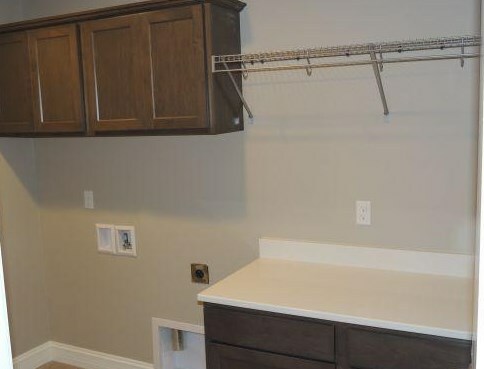 SECOND FLOOR LAUNDRY ROOM! 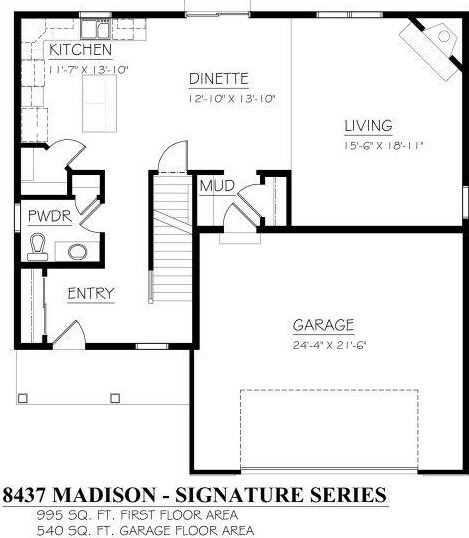 Master suite w/ shower module, dual basins in vanity and compartmentalized toilet room. 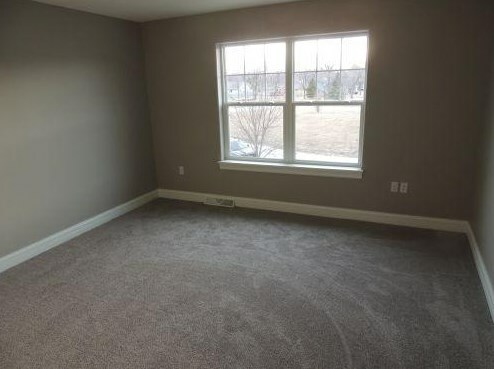 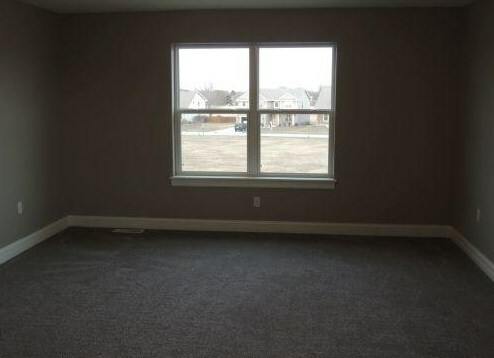 Three additional large bedrooms w/generous closets. 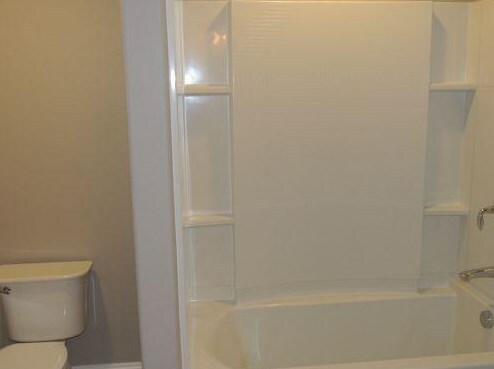 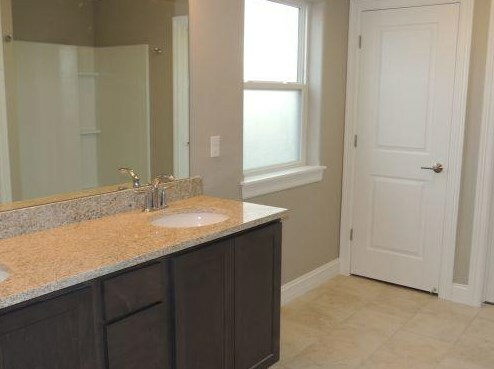 Family bath w/dual basins in vanity and separated tub/toilet area . 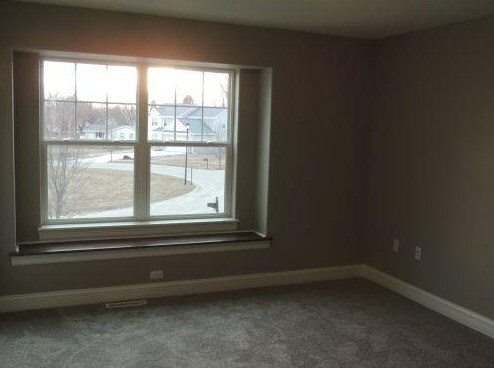 Egress window , active radon abatement and rough in for future full bathroom in basement. 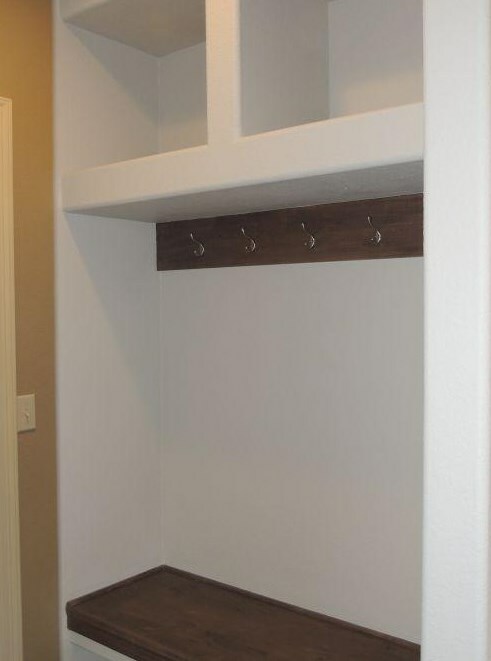 Painted white oversized trim package w/solid core masonite doors. 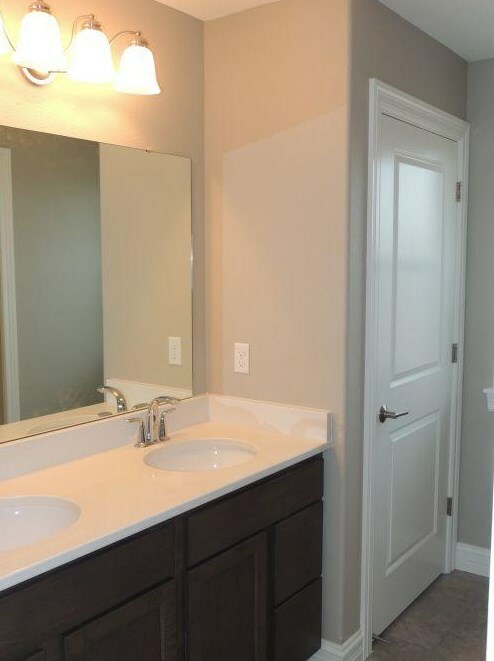 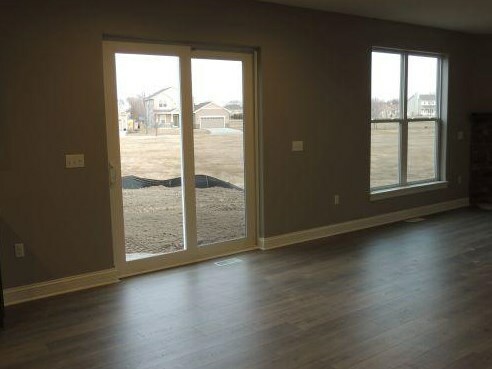 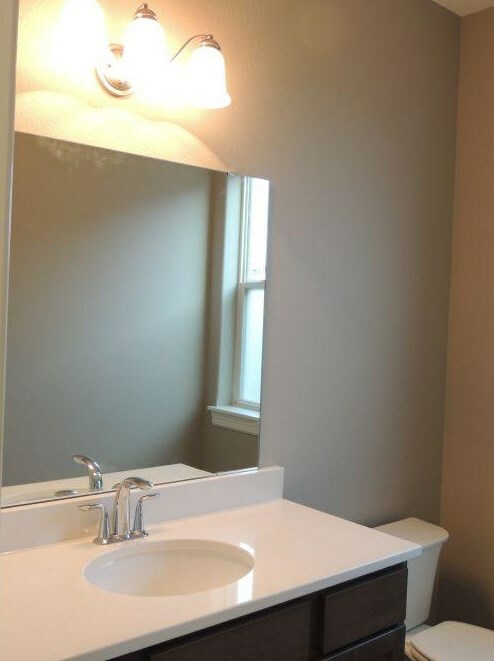 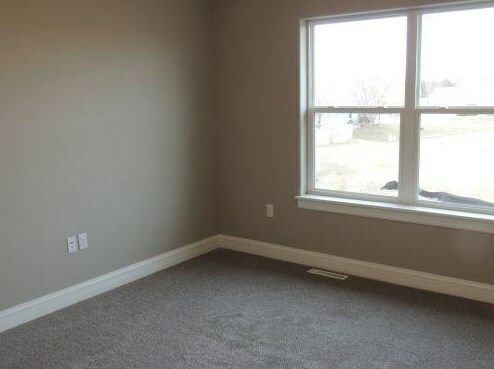 Laminate floor package, carpet and CERAMIC TILE FLOORS to mud,laundry, and all bathrooms. 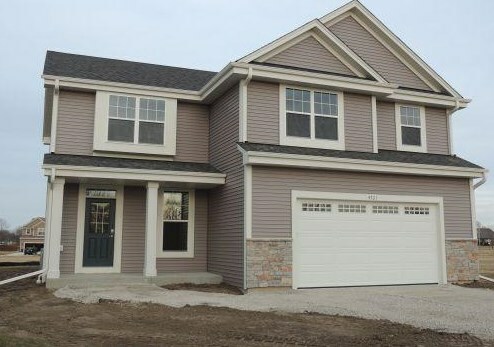 Listed by Kaerek Homes, Inc.
4721 Chris Ct, Racine, WI 53402 (MLS# 1614504) is a Single Family property with 4 bedrooms, 2 full bathrooms and 1 partial bathroom. 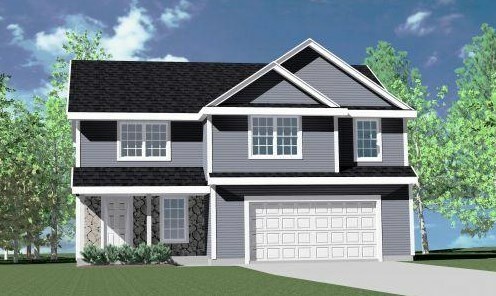 4721 Chris Ct is currently listed for $359,990 and was received on November 16, 2018. 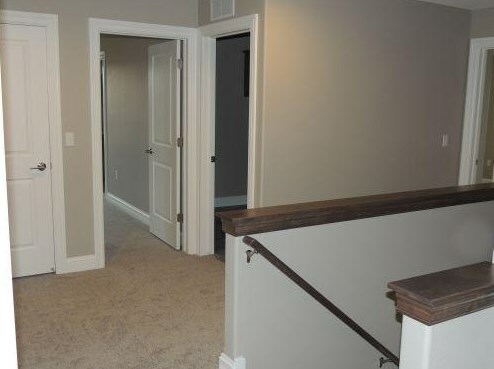 Want to learn more about 4721 Chris Ct? Do you have questions about finding other Single Family real estate for sale in Caledonia? 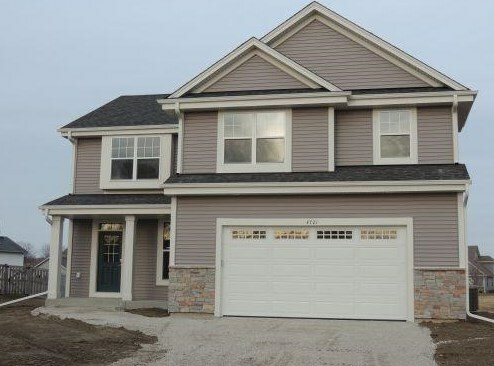 You can browse all Caledonia real estate or contact a Coldwell Banker agent to request more information.